OPSEU 1st VP/Treasurer Eddy Almeida joins Sharleen Stewart (President, SEIU Local 1 Canada), Luis Rodrigues (VP, OCHU/CUPE), Andy Summers (Regional VP, ONA) and Natalie Mehra (Director, Ontario Health Coalition) to speak about the importance of coming out September 13 to support health care. 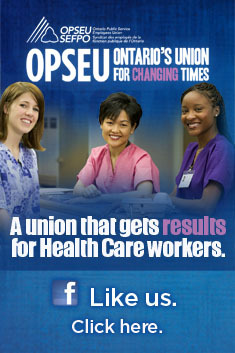 The Ontario Health Coalition is holding a rally at Queen’s Park at noon on September 13. Buses are departing from across Ontario to show support for public health care. This entry was posted in Ontario Health Coalition and tagged Andy Summers, Eddy Almeida, Luis Rodrigues, September 13 Rally to Safeguard Health Care, Sharleen Stewart. Bookmark the permalink.